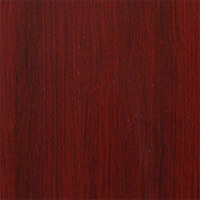 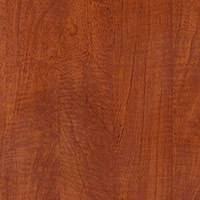 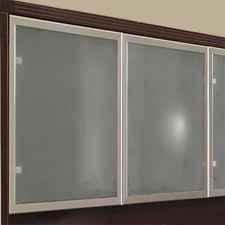 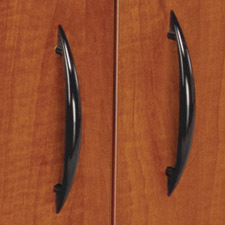 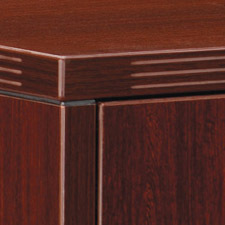 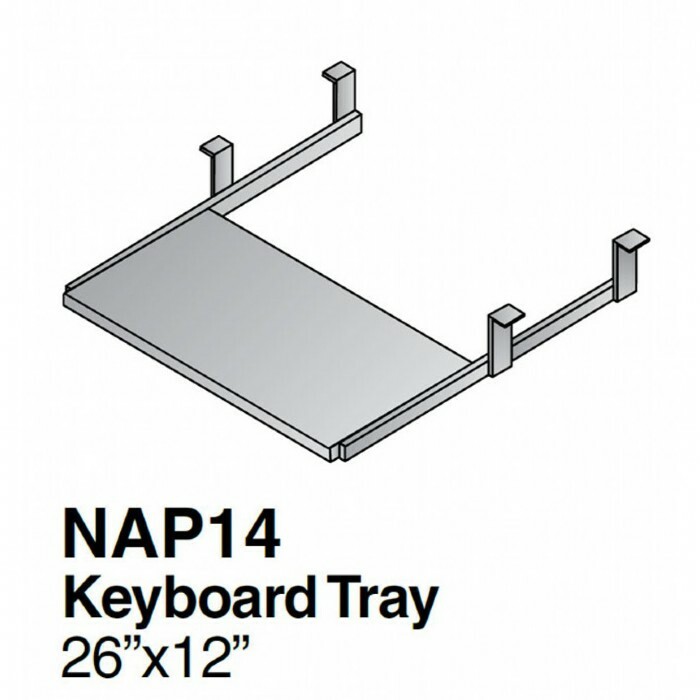 Keyboard Slide 26x12, Cherry or Mahogany Laminate Finish. 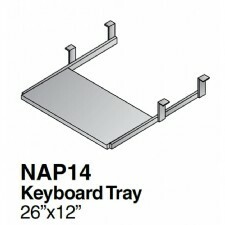 For use under Napa Credenza and Desk shells for computer keyboard. 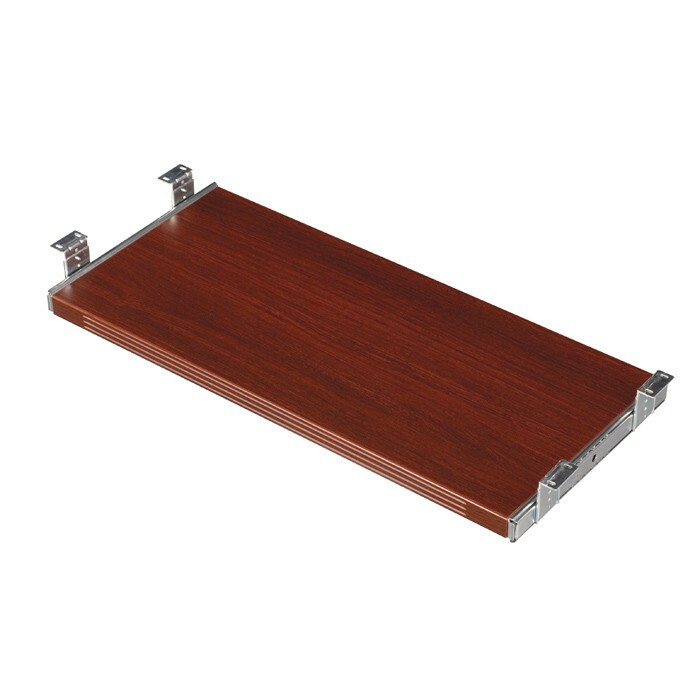 Slides under work surface when not in use.